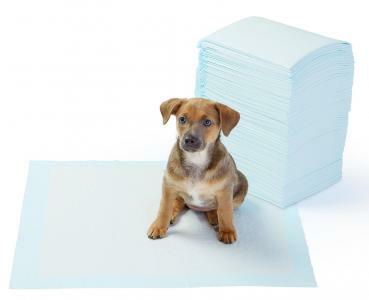 ﻿ pet pads --Yancheng ChongJia Technology Co., Ltd.
1) High quality non-woven fabrics as top layer is clean and dry. Cotton fabric feeling and soft. 2) The absorbing layer is composed of fuzz pulp coated by tissue and high polymer absorbing resin. High polymer absorbing resin can absorb liquid 150 times larger than its volume. 3) The bottom film is high quality flow casting film, never leaking water. It effectively prevents clothing dirty due to liquid spilling and penetrating, and keeps the place around dry and clean. 4) Capable of absorbing urine and other liquid for many times, so as to keep pad surface dry and comfortable.